common rookie renovating mistakes to ensure they do not repeat them. It is ideal to get all inspections that are possible when considering a home renovation project. being lost in the long run. home renovator. Renovators often have big dreams for the properties they wish to fix. any money is spent on the project. First-time home renovators should not allow themselves to lose sight of the big picture. plan to sell, they need to focus on the needs of potential buyers. are made to the property. before hiring anyone for a renovation project. a home can lead to future problems. The first-time home renovator will face many challenges and most likely make a few mistakes. the type of tragic errors that can completely ruin their project. 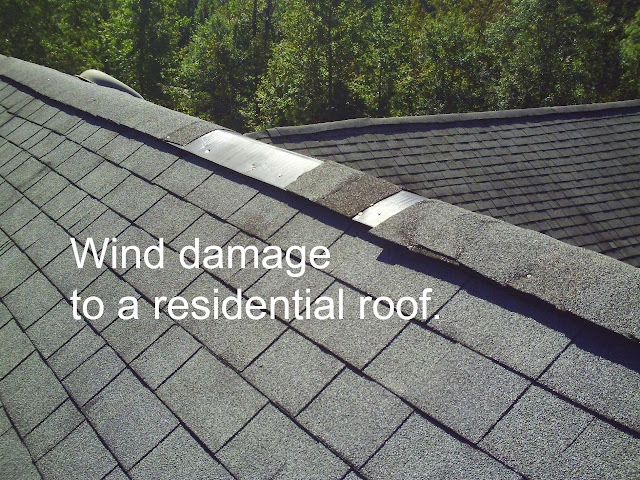 Need a roof repair, new windows, or siding? 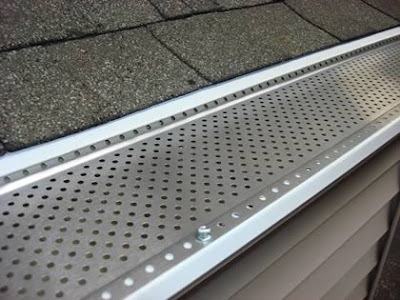 We offer FREE estimates! When I renovate houses I'm not going with cheap materials. Although cheap materials might save you in the short term, they end up costing you more money long term when they break or need to be replaced.